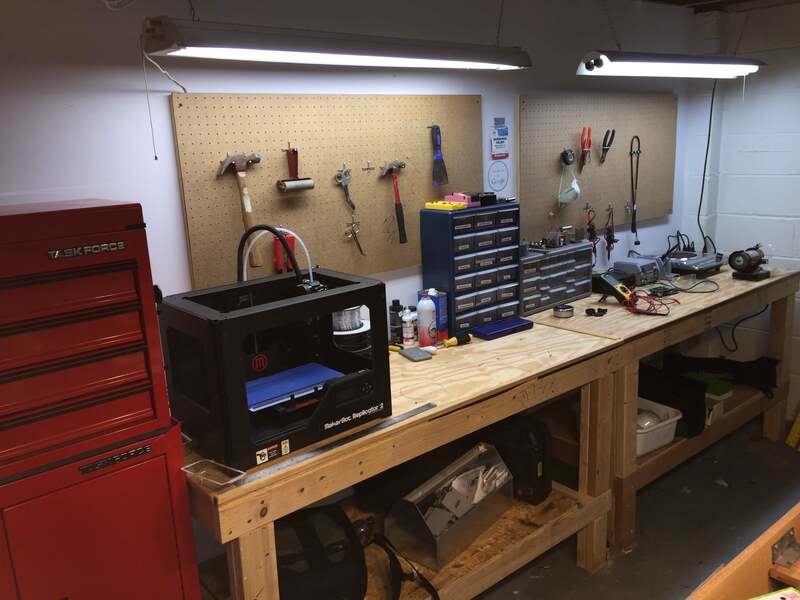 From the Basement to the Bay Area | SmashToast, Inc.
SmashToast will officially be spending the month of April working from the Tech Shop in San Francisco, refining PUCK and getting it prepped for market-readiness. This is a super-exciting month! We are running our in-house alpha tests now and are addressing a few final bugs prior to getting the public beta units manufactured. Things are progressing nicely at this point and we can’t wait for it to get in to your hands! The featured image in this post is the basement where PUCK and SmashToast originally started. While we often work from various coffee shops and locations with a bit more sunlight than the basement, we are sure it won’t compare to being immersed in the center of the Internet of Things world. Stay tuned, we’ll post regular updates from the Bay Area!